Its been a merciless day of crashes and misunderstandings. The theme also toppled our planning we had started the day before. We split the work so we had two persons in the prop / photo / clean up in GIMP department. The physicist took upon himself to serve coffee and tea during the first hours of the day. Then he dug into the department of music and sound effects. The Character on the crackers platform with the parallax volcanic backgrounds. The Architect came for a few hours, pointed at our weaknesses and said they could only be fixed if we added a frog. We will have one, we promise. The game will be perfect! So after loads of errors with Maratis 3D including crashing every other build and textures not working on a build i decided to switch to Unity and take it more casually than I was intending. The idea is still the same; explorable environment with a story told in 10 second snippets in an abandoned lab. Im also trying to take a clean art direction with 64×64 textures to give it a crisp look. Heres hoping day 2 goes better than today. Small room in need of texturing. Lets pretend this is opposite land, screw the introductions and jump straight in! So, we are making an RTS inspired by the Worms games of old. That should give you a vague idea of where we are going with this, and the best part is that statement holds more depth than you might expect. Time to hammer this concept home! Side-view Camera: Yup! This RTS will be using a side view camera, it was inspired by Worms after all. Real Time Combat: ‘But.. but Worms is a Turn Based Game!’ Yes I know! The challenge is to make a Real Time Strategy though, so that’s what it’s going to be! Players can select a Troop to aim their shot individually, or select a bunch and have them mimic each-others aim. Once a Troop fires a shot, they will have a reload time (varies depending on weapon), once the reload completes they will fire again. So, the player will have to micro manage their Troops position, where they are aiming, and the power of their shot. So it’s going to be a Super Hectic Real Time Combat Worms Styley Strategy Game. A SHRTCWSSG if you will. Multiplayer: Hopefully by the end of the week it will be networked, so you and a friend can battle it out over the interwebs! Art Style: Big Guns! Big Troops! Big Explosions! Unfiltered, Uncensored 80’s Action Movie inspired goodness! 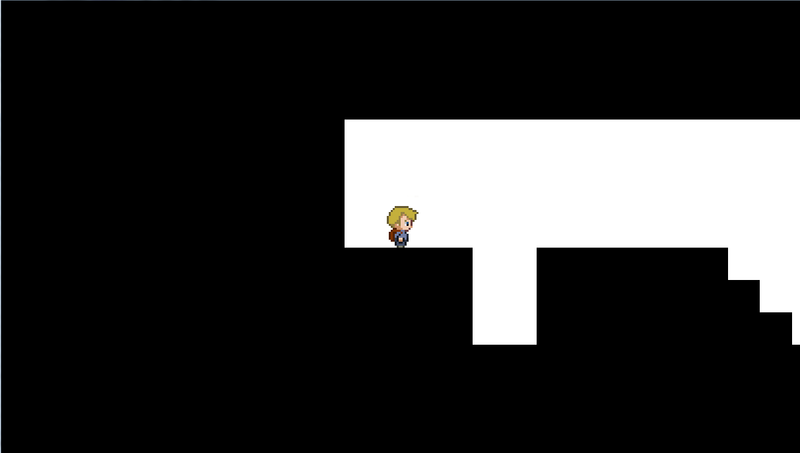 We have a basic game-play prototype with moving, aiming, firing, and path-finding. The image below the selection and moving of blocks around a thing! SHIP IT! Art has made great progress, you can see the current state of a level below. Day 2 will be spent populating this with loads of little details to make it feel more like a ruined city that still semi-functions. So that’s the Day 1 post! Things are going well, so tune in next time to see everything go horribly wrong. Enemy AI. There are two types of enemies, Attackers and Defenders. The Attackers will engage the Player gun-first, while defenders will rush towards the TouchDown zone, in order to defend it. I’m happy with my progress today, managed to do most of the things that I had planed. 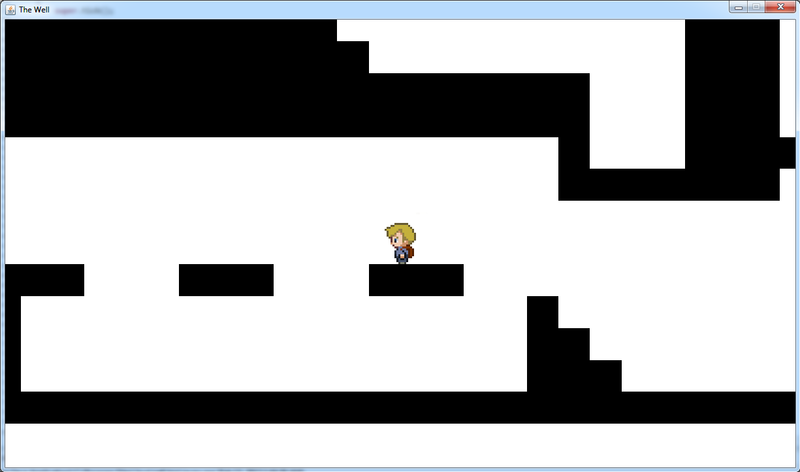 Gonna take a quick nap (2-3h maximum) and then I’m back to adding the rest of the features, and polishing the game. As a bonus, here’s my Timelapse video. Hope you guys like it. Haha, first level done. Well not really. This is just an image. I will draw this on the background, and add some nifty objects over it. But I guess this is it for day 1.